There are reportedly more than 4,500 high-tech firms in Cambridge, employing nearly 75,000 people. 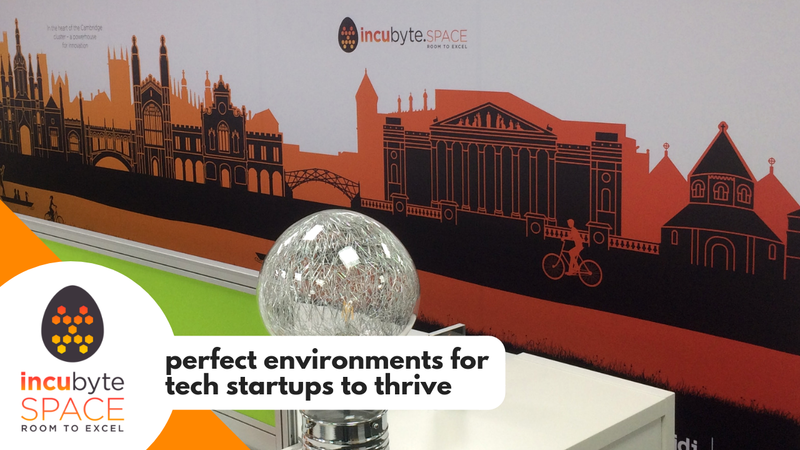 Incubyte is an incubator and accelerator in the Silicon Fen region that gives technical startups the flexibility to find success. Rob Precious, CEO of Incubyte, talks about creating specialized spaces and environments for tech startups to thrive. We’ve all heard of Silicon Valley, but how familiar are you with the Silicon Fen? In the UK, the term “fen” refers to the swampy marshlands found around the flat-lying East Anglian regions. However, nestled in this seemingly banal landscape are a host of innovative science and tech businesses centred around the city of Cambridge. Some businesses are spin-outs from the renowned Cambridge University. Others are startups building on the technical knowledge and expertise of this region. It’s a unique ecosystem and one that’s rich not just from an intellectual standpoint, but an economic perspective too. There are reportedly more than 4,500 high-tech firms in Cambridge, employing nearly 75,000 people. What’s more, equity investment in Cambridgeshire tech companies is reported to have reached £328 million in 2017 and £507 million in 2016. We caught up with the founder and CEO of Incubyte, Rob Precious, to find out more about running a digital business incubator and accelerator in an area with such extraordinary technical prowess. Allwork.Space: What makes Incubyte different from other tech incubators? Rob Precious: We designed Incubyte to be as unobtrusive as possible and the flexibility we offer our members is second to none. Our members aren’t tied to a long term contract. Instead, they can pay and access our services on a monthly basis. This provides the agility that many VCs demand from businesses looking to scale up and win investment opportunities. We’ve extended this ethos to our application process where we tend to interview potential members. So, it’s a fairly quick and unbureaucratic system. Also, there are choices when it comes to our membership scheme – members can pay on a monthly basis or choose to share some equity with us. We let them decide what’s best for their business. All this flexibility can make the space more difficult to manage, but that’s not the point of what we’re trying to achieve here. We want scale-ups and startups to have the best chance of success. Allwork.Space: What sort of technologies do your scale-ups and startups specialise in? Incubyte has had the freedom to grow organically because we are a private incubator. So, we don’t rely on any external funding or grants. As a result, Incubyte works across a range of technology sectors. Predominantly, AI and Deep Learning, Fintech, Agritech, Cleantech and Media & Entertainment. We’re also seeing a lot of interest from the Edutech industry too. For example, Axomap is an Agritech business working with drones to improve the yield of potato crops. 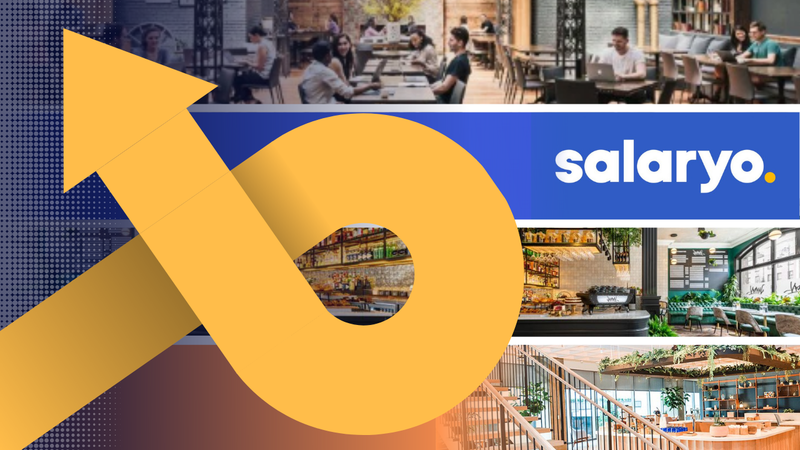 Staah is another member, which helps hotels maximise their online bookings and Qube Learning is a training and apprenticeship provider that’s looking to move its business online. AI is also a dominant industry in Cambridge and Tactful.ai is another member, which has developed a smart virtual shopping assistant. We also have a handful of early-stage remote companies that do not have a physical presence as yet. But, when they are ready, they want to set up shop in Cambridge. The Cambridge link to innovation and technology cannot be discounted in terms of what it means to businesses trying to get a foothold in the industry. Allwork.Space: What services are on offer to your members? The incubator program is the major pull for the businesses we work with. It helps technology companies understand how to scale and run a business. There’s a wealth of resources available, including mentorship programmes, networking opportunities and regular workshops and events. With two previous business acquisitions and an extensive background in the tech sector, including fundraising and angel investing, I can also use my diverse range of experience to guide businesses from both an executive, founder, and investment perspective. We also have a coworking area and offer a range of services to our members, including hotdesks, private offices, meeting rooms and free gym membership. There are also plans to open a creche later this year. In the short term, we will double our footprint and open up additional offices at the current site in March of this year. In the long term, we could be expanding further-a-field as our current landlord, Paragon, owns brownfield sites to the South and West of Cambridge. They want to open up two new business areas on the sites, one specialising in Biotech and the other in Cleantech, and the plan is for Incubyte to expand and have a presence at these new sites. What’s exciting about these sites are the proposed technical facilities. For example, there are plans for a wet lab facility, which our members can use to prototype and test their ideas and products. With the range of innovations and medical technologies coming out of Cambridge now, demand for more lab and engineering spaces like this is only likely to increase. Cambridge businesses need spaces to network, innovate, test and succeed – but these spaces need to be tailored to the specific needs of the high-tech sector. Incubyte is ready to help to meet this demand. Gemma is "the freelance writer who gets tech" and AllWork's Associate Editor for Technology and Innovation. A UK-based specialist journalist, blogger and copywriter in the science and technology sectors, Gemma's USP is that she's worked in the science and tech fields she specialises in, so has a unique level of experience that most other writers cannot offer. These insights form the basis of her articles where she investigates the latest technical innovations and their impact on the coworking world. Get in touch with Gemma at [email protected], on Twitter or LinkedIn. 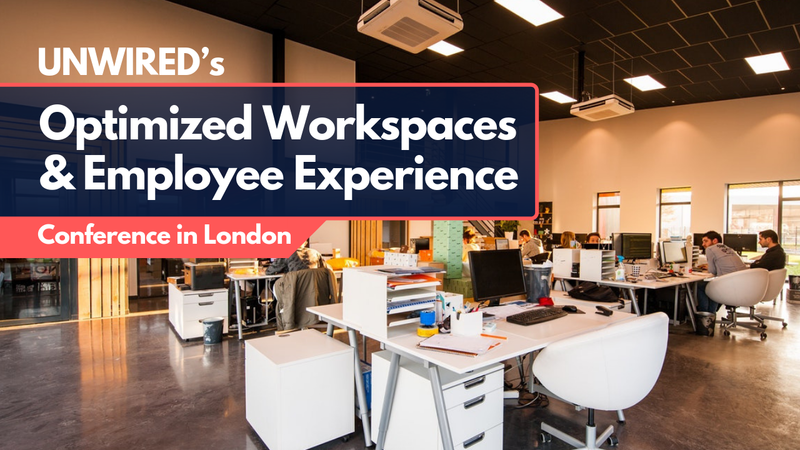 At UNWIRED’s Technology and Trends 2019 Conference in London, leading technologists discussed the techno-trends influencing the workplace and why businesses need to optimize every aspect of their company for technology — including their workspaces — in order to thrive in the ‘second digital revolution’.